Book your 2019 winter holiday now! 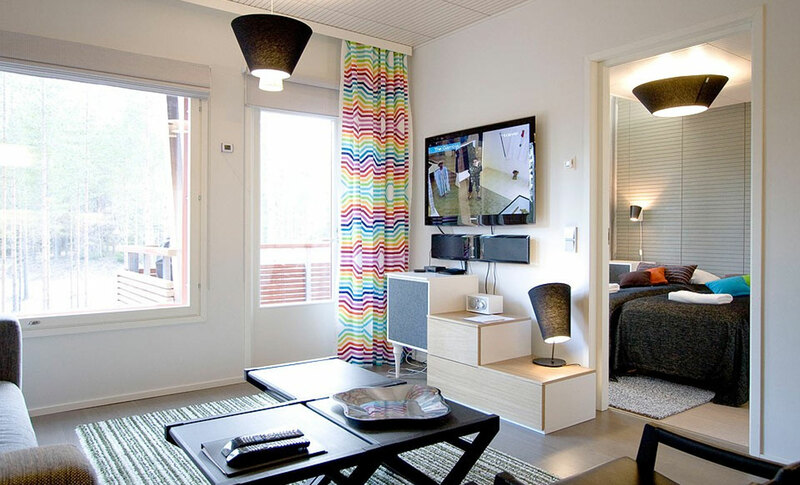 A forested hill landscape and the hiking tracks of Vuokatti are right at the doorstep of Iida Apartments. After a ski trip on a crispy winter day a relaxing moment in a finnish sauna is well deserved as well as spending the rest of the evening by the fireplace. Vacation together with friends or family at Iida Apartments. We are family operated business and we want to provide the best possible service, combined with unforgettable memories. IIDA apartments are beautifully designed in with classic Scandinavian design details and furniture pieces. We strive to provide a relaxing and easy holiday for our customers! 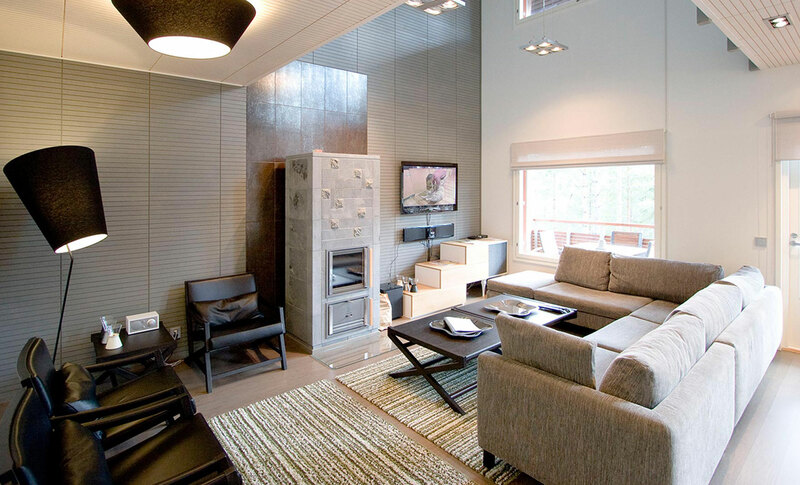 IIDA Vuokatti holiday apartments are located in the middle of the Vuokatti ski centre. 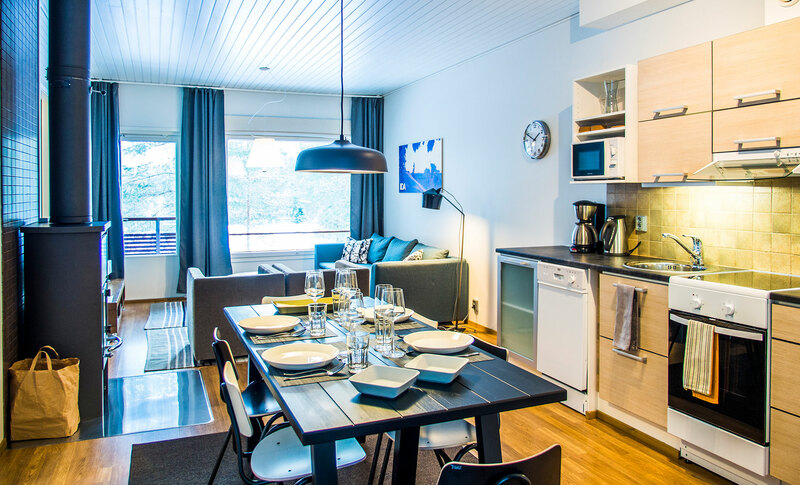 IIDA holiday apartments are located just about 400m from the Vuokatti slopes and cross country skiing tracks. 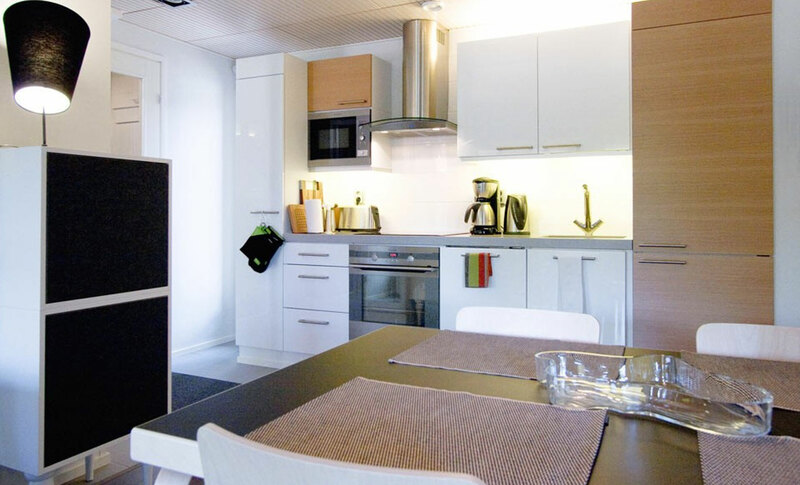 Our holiday apartments provide an excellent basis for a successful holiday in Vuokatti. There are from one to four bedrooms in our apartments and sizes between 46-128m2 in three different buildings. Come and enjoy our high-quality holiday apartments! One bedroom apartments (46-48m2) with bathroom, sauna and balcony. Two bedroom apartments (60-65m2) with bathroom, sauna and balcony. Three bedroom apartments (77-82m2) with bathroom, sauna and balcony. The four bedroom apartment (128m2) with 2 bathrooms, sauna and 2 balconies.